Amy George ('95) learned some troubling news from one of the victim volunteers she works with at Mothers Against Drunk Driving. The woman's father was killed in a car crash caused by a drunk driver, and the offender had just been released from prison after completing a five-year sentence. George, who says the families of victims are faced with "a life sentence without their loved one," sent the volunteer a supportive text to let her know she was thinking of her. George received a reply: "You have no idea how much that means to me." She lives for such opportunities, even the smallest compassionate gestures, to positively impact people's lives. As one of the top spokespeople at MADD, George hones communication skills that she learned as a radio, television and film major at UNT. 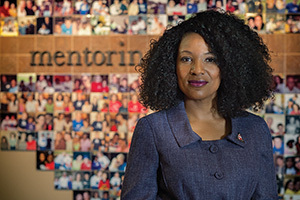 She is one of many alumni serving social causes they are passionate about in high-ranking positions in the nonprofit industry, one of the largest employers in the U.S. Many of them got their first taste of service on campus as student leaders and volunteers. UNT fosters the concept of giving back through service learning projects and community engagement opportunities such as Alternative Spring Break and The Big Event, a day of service sponsored by the Center for Leadership and Service each spring. Learn how alum Jaron Benjamin is lobbying for the homeless and those with HIV/AIDS as vice president of community mobilization and national advocacy for Housing Works in New York City. A new program, UNT Career Connect, will help to ensure that students' opportunities out of the classroom include volunteer work and service learning courses, as well as internships, classroom research and projects, study abroad, student employment and co-curricular activities related to their course of study. 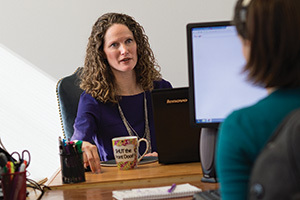 UNT's College of Public Affairs and Community Service offers many degrees and programs, including nonprofit studies, that are designed to put students in careers that help others. And graduates across disciplines have pursued community service through different majors and found mentors who have encouraged them to work for the greater good. Nonprofit work is tough but satisfying, George says. "You have to look for people and moments that inspire you." 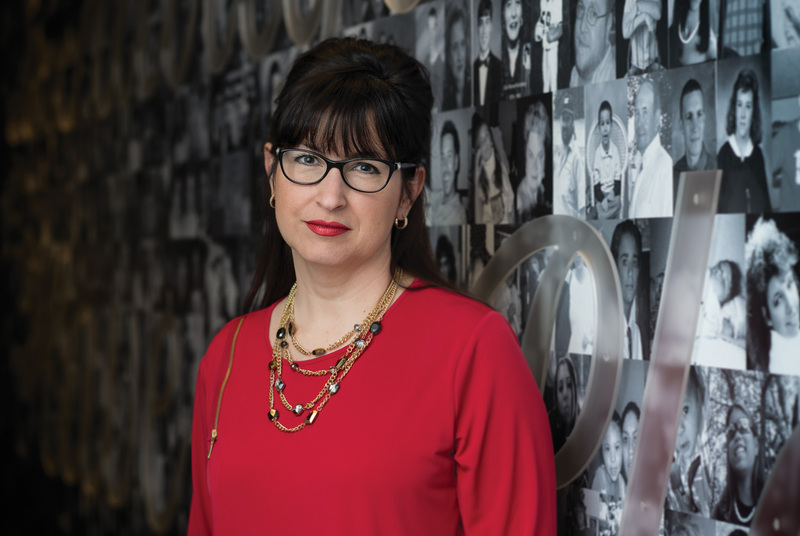 As a senior vice president of giving, marketing and communications with MADD, George is passionate about her work. 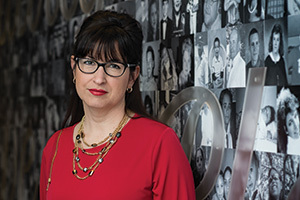 She talks to a wide range of people -- from individuals affected by drunk and drugged driving to executives whose organizations can help raise awareness. "It's heart wrenching to hear victims' stories that are absolutely preventable," she says. "That motivates me to work harder." George's path to MADD began at UNT. She followed in the footsteps of her parents, Sandra and Kennard ('75), who played in the One O'Clock Lab Band. She came to study film, but now-retired associate professor Sam Sauls told her she was too impatient for that field. He suggested she try TV. She fell in love with it and worked for UNT's student-run television station NTTV and as an anchor for Denton's community access channel. "It was an organic transition," George says. "Each step led me to where I am today." After graduation, she worked at TV news stations, before moving to crisis communications at The LeMaster Group, where one of her clients was MADD. She then worked full-time for MADD for five years and, after a stint with Cooper Aerobics, returned to the organization two years ago. As part of her advocacy role, she secured the app-based ride-sharing company Uber to serve as a national sponsor for MADD, which created the designated driver concept in 1986. "I work to help prevent an innocent family from becoming a victim of a 100-percent preventable crime," she says. "Every time I speak for MADD, I honor a victim." Like the work at MADD, advocating for children who have suffered abuse and witnessed violent crimes can be intense. But alumni in the North Texas region such as Dan Leal ('95), the executive director at Children's Advocacy Center for Denton County, are providing justice and healing through interagency collaboration and community education. And Lynn Davis ('89 M.S. ), CEO at the Dallas Children's Advocacy Center, has made the organization one of the most effective nonprofit agencies in Dallas by coordinating the investigation and prosecution of cases of child abuse. He's also seen lives transformed. During Davis' tenure, the center doubled the number of clients and staff and built a new building. It also hosts the Crimes Against Children Conference, which brings in nearly 4,000 people. 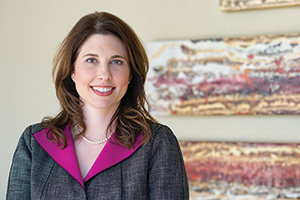 The Center for Nonprofit Management Connect named Davis CEO of the Year in 2013 and recognized the center as Nonprofit of the Year in 2010. Davis always has been involved in community service, inspired by his mother who worked as a volunteer after she survived cancer. He was working as a drug and alcohol abuse counselor when he attended UNT to get his master's in health education from the College of Education. A comment by Chwee-Lye Chng, Regents Professor of kinesiology, health promotion and recreation, stuck with him. "He said, 'So many things in our lives are dependent on our health,'" Davis recalls, and says that gave him a broader view of health and administration. 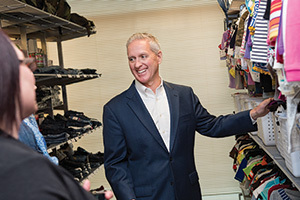 It also inspired him to pursue leadership positions for nonprofits. He served as CEO for Dallas Challenge, an organization focused on improving youth's lives, for 16 years before moving to the Dallas Children's Advocacy Center in 2005. At the center, he is responsible for the overall organization, including fundraising and hiring, often recruiting alumni and providing student internships. He makes sure staffers remain motivated and have helpful resources such as an exercise room, a quiet room and a debriefer to talk with them. One evening about eight years ago, Davis was walking out of the building when he saw a boy sitting with a caseworker in the hallway. He couldn't help but notice that the boy was full of life. "You know who this is?" the therapist asked Davis. She said it was the same boy who came in eight weeks earlier after his mother threw him off a bridge. "The remarkable work we do to help children cope with their difficult situations and survive affirms why I am here," Davis says. 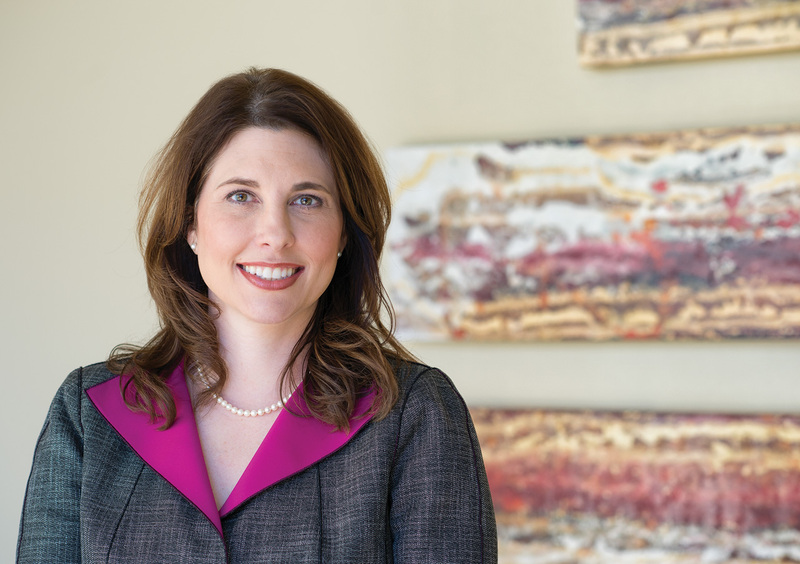 Sarah Nejdl ('00) was burned out from her corporate job and began looking for volunteer work. While she was touring a women's shelter, a worker told her that they only had 26 beds and often turned people down if there wasn't enough room. Nejdl realized that other shelters may have vacant spaces -- and she could transport clients there. "I thought, 'This is where I need to be,'" she says. "Nobody else is doing this. If I don't step it up and do it, people are going to be trapped in bad relationships." Last September she founded Families to Freedom, a nonprofit organization that drives and flies women fleeing from abusive situations to shelters or to family members who can house them. To build the organization, Nejdl drew on the communications skills she learned at UNT, where she earned an applied arts and sciences degree with a focus in English. "My education has helped me in every single job and every single relationship I've had," she says. She and her husband have started several small businesses and both hold pilot's licenses. Nejdl planned Families to Freedom for about a year before the first flight took off. 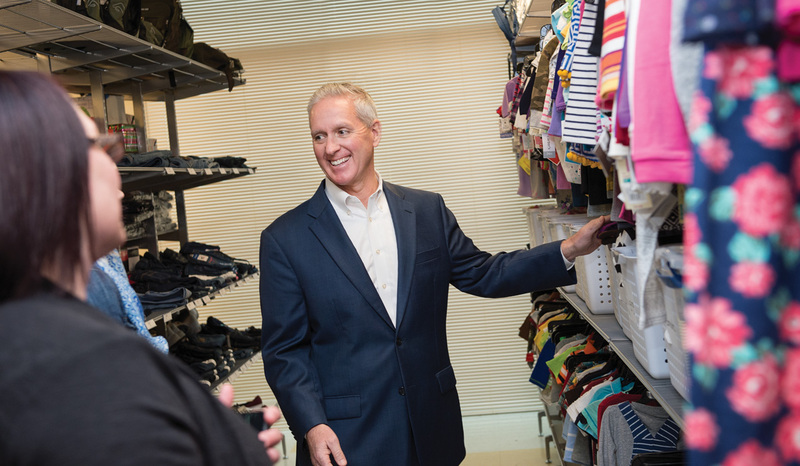 The organization works with four Dallas agencies who refer clients that could use the nonprofit's services. In six months, they have transported about 20 women. In one case, one client needed to go to another state but had an injury. The flight was quicker and less painful for her than a long car ride. In another case, Nejdl flew a client to safety who feared her husband had hired a hitman to kill her. "We got her from a place of fear to a place where she is thriving," she says. Experiences like these have sparked Nejdl to continue her work helping others. "It has been the fuel under my feet," she says. As a student attending UNT's Texas Academy of Mathematics and Science, Suzanne Smith ('94 TAMS) felt like she had found her place. "I was around people who were a lot like me -- people who were into mathematics, were creative problem solvers and wanted to make a difference in the world," she says. Now Smith has turned those attributes into her life's mission. 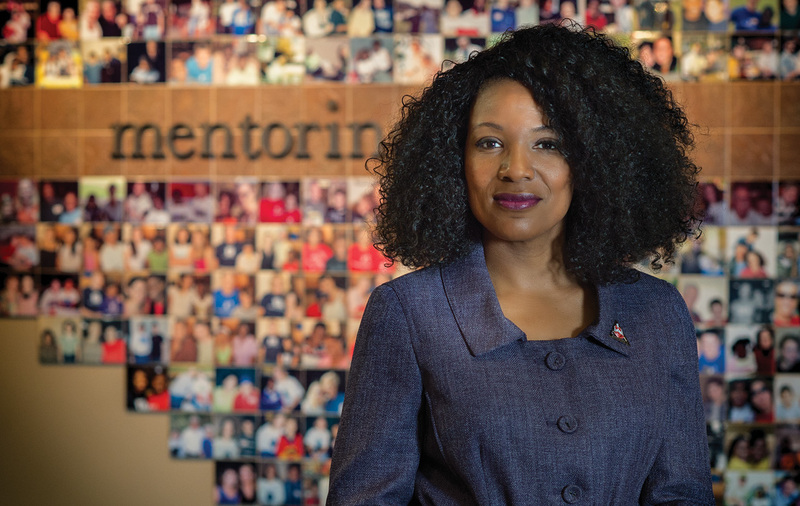 She is founder and managing director of Social Impact Architects, a Dallas-based firm that helps nonprofit organizations build strategies to reach their goals. After graduating from TAMS, Smith earned a government degree from the University of Texas at Austin. She worked as planning director for Phoenix House, a substance abuse agency, and as a national advocate for the American Heart Association. But she saw a consulting need that wasn't being filled in the nonprofit sector and decided to get her M.B.A. at Duke. "When I was in the nonprofit field, there weren't any consulting groups that knew what we needed," she says. "I thought, 'What if I start a firm that understands the nonprofit industry, including all the demands for staff, resources and fundraising, and provides high-quality strategy plans? That's what I set out to do." After graduating in 2008, she founded Social Impact Architects, working with organizations across the nation to help them develop plans, collaborations and metrics to build a stronger social sector. She's currently working with After the Bell Alliance, a group that wants to increase the number of young people in quality after-school programs in Dallas. Smith, who also works as an adjunct professor teaching social entrepreneurship in the College of Business at UNT, enjoys making keynote speeches at conferences. She was even invited to give a TedX talk, "Everybody Can be a Changemaker." She says goals in the nonprofit sector can be hard to quantify compared to the private sector, where the focus is on making a specific profit. "People think working for a nonprofit is easy. It's a lot harder," she says. "What is 'making a difference'? It's a lot more complicated, so I find it a lot more challenging." When a family tells Sherasa Thomas ('11 M.P.A.) they're unsure their children can go to college, she responds by telling them how it's possible. "Spending an hour with families to show them the ropes, it's euphoric for me," says Thomas, director of educational initiatives for Big Brothers Big Sisters Lone Star in Irving. "There are lots of daily victories." Big Brothers Big Sisters is an organization that helps to match adults with youth for mentoring. In her position, Thomas expanded the focus of their time together from participating in enriching activities to also include discussions about education. Service always has been part of her life. Thomas has been active in church and student organizations since she was a child. In her first career, as an elementary and middle school teacher, she started mentoring programs and discovered how nonprofits can improve people's lives. She honed her leadership skills and knowledge through the nonprofit management concentration in the College of Public Affairs and Community Service. For one project, Thomas detailed how she would start her own nonprofit. But Lisa Dicke, professor of public administration, reminded her that she didn't have to start from scratch. She could work with other nonprofits. Another inspiring faculty member, Abraham Benavides, assistant professor and chair of the Department of Public Administration, gave Thomas an understanding of how nonprofits and governments work together. "He explained the importance of providing services that are fair and equal and that manpower, media and partnerships are vital to achieving results," she says. 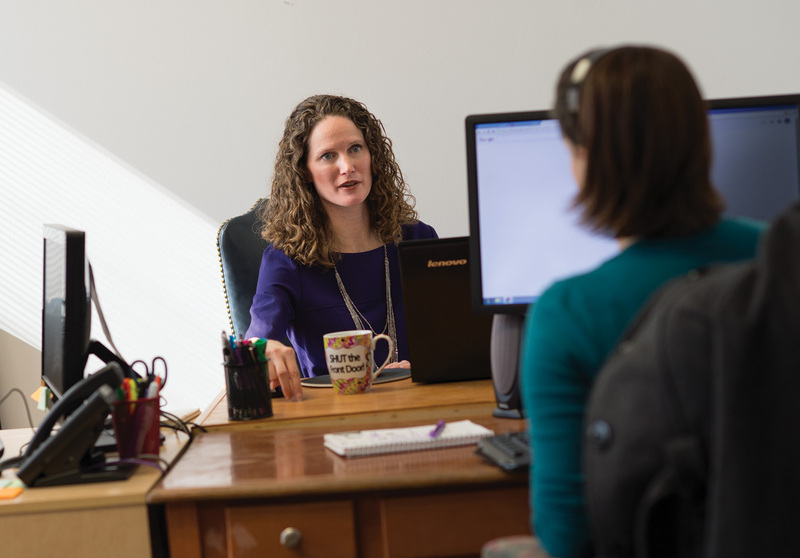 After earning her master's degree, Thomas landed her job at Big Brothers Big Sisters. In addition to designing educational programs for the organization, she serves as a spokeswoman across Texas. Thomas' commitment to helping improve the lives of others runs deep. In celebration of her recent 40th birthday, she commissioned a tattoo inspired by a quote by Muhammad Ali that she learned as a student in Delta Sigma Theta: "Service to others is the rent we pay for a room here on earth." The tattoo on her inner wrist reflects her life's mission. It says, "A Servant's Heart." "When it comes to my community," she says, "I feel like it's my responsibility to contribute in the most positive way." UNT alumna Katie Woodard helps others on centers of Mercy Ships.